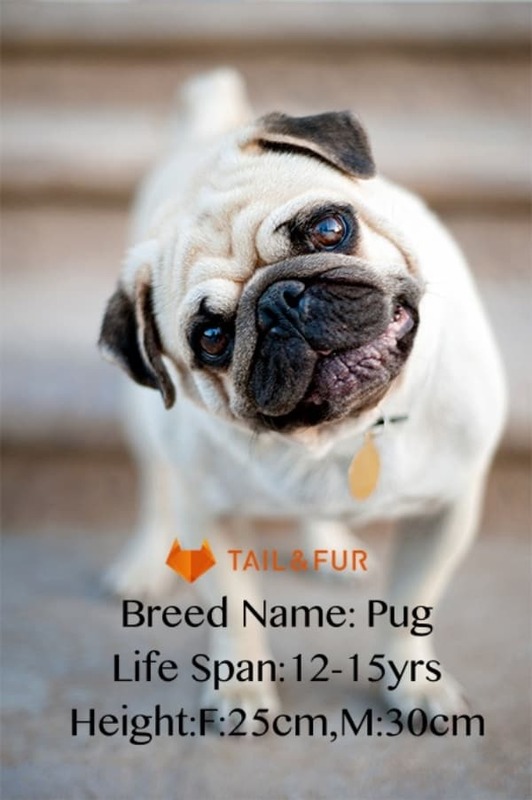 One of the most ubiquitous yet Popular dog breeds with curly tails is the pug. 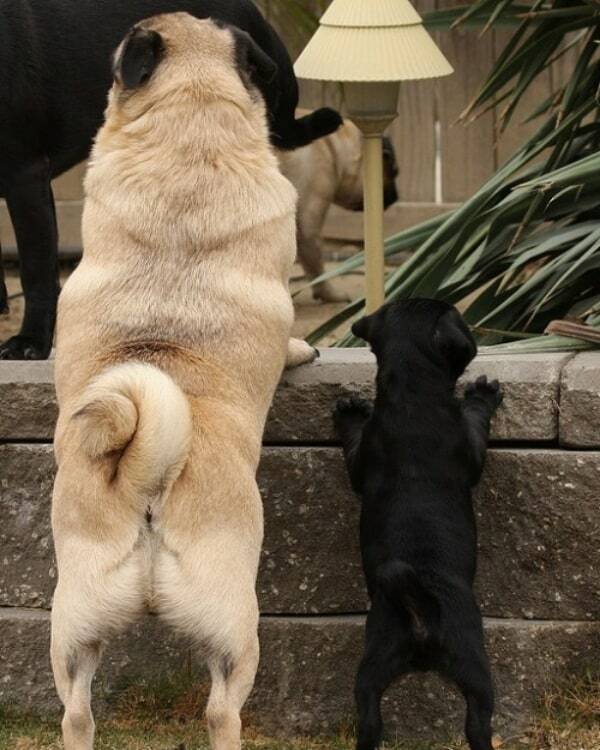 In fact, pug seems to have the curliest tail. 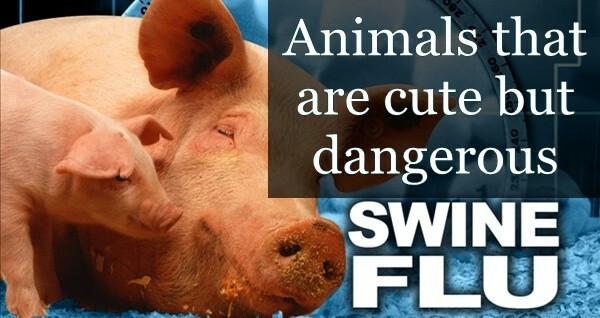 Whether it is a little corkscrew shaped like that of a pig’s tail or a little less curled, it is invariably going to look cute. 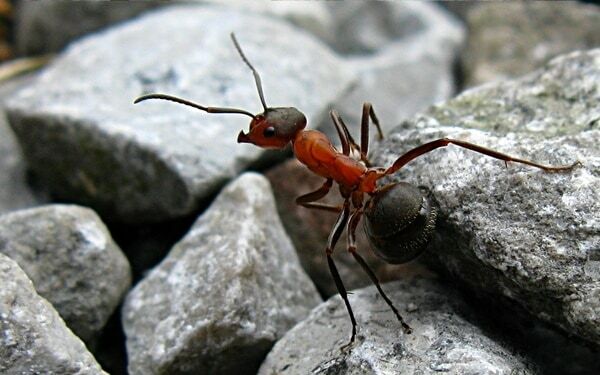 But make sure the tail is not sternly curled, as this could be an indication of spinal issues. If you are pug lover you may also like our collection of cute pug dog pictures. 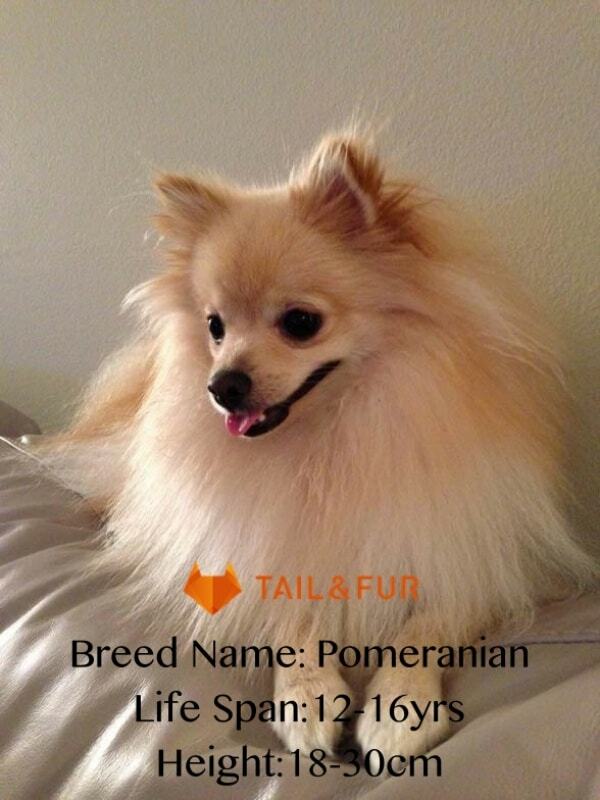 Talking about Popular dog breeds with curly tails, we cannot certainly leave out the Pomeranian breed. It’s a tiny lapdog with long flowing hair and an overly curled tail that almost gets hidden under its fur. 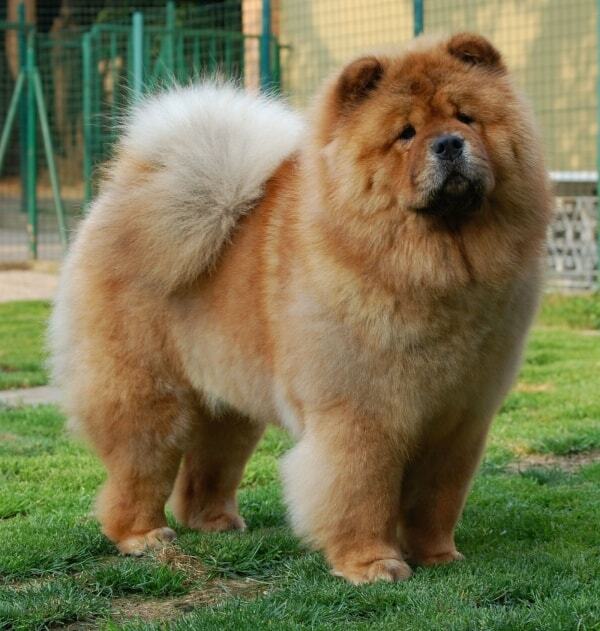 Because this breed of dogs has long, dense hair, its grooming needs a lot of time. 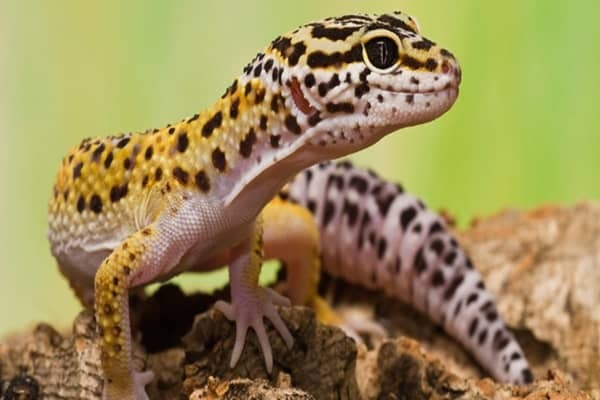 Also, with a little laxity on the owner’s part, the fur can catch parasites.Same like dogs your horsetail also need some care our article how to keep horse tail healthy really helps you. 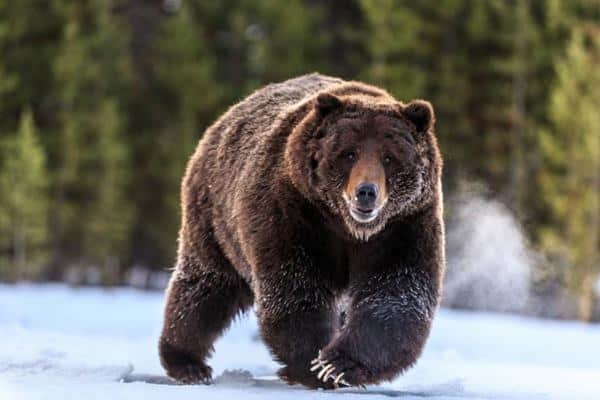 Did you know which is the national dog of Norway? 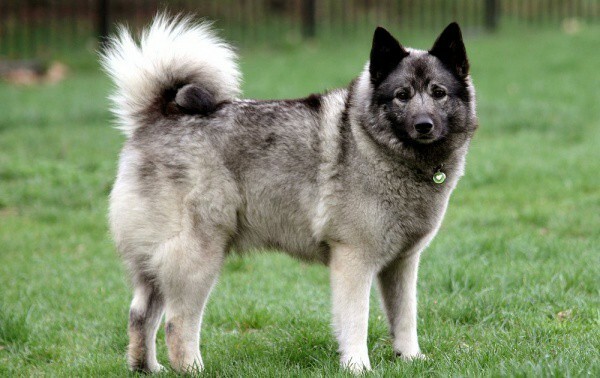 It’s the Norwegian Elkhound. This dog was bred on purpose so that it can work together with hunters to catch elks. The tail of this dog is so much curled that it often rests on its back. 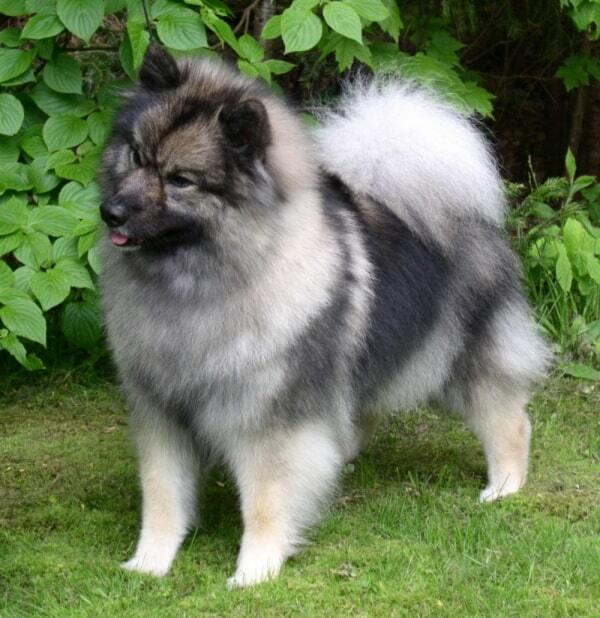 Although this dog has its roots in Norway, it’s popularity is not confined to this nation. 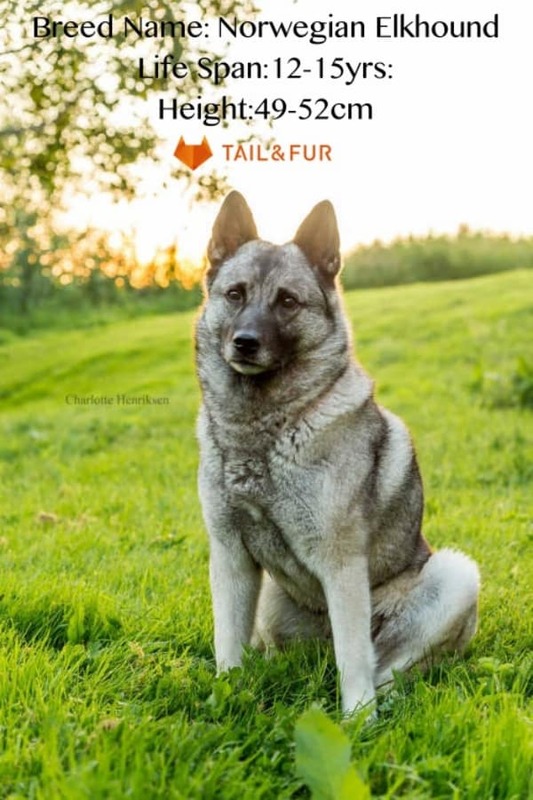 Norwegian Elkhounds are popular across the world. 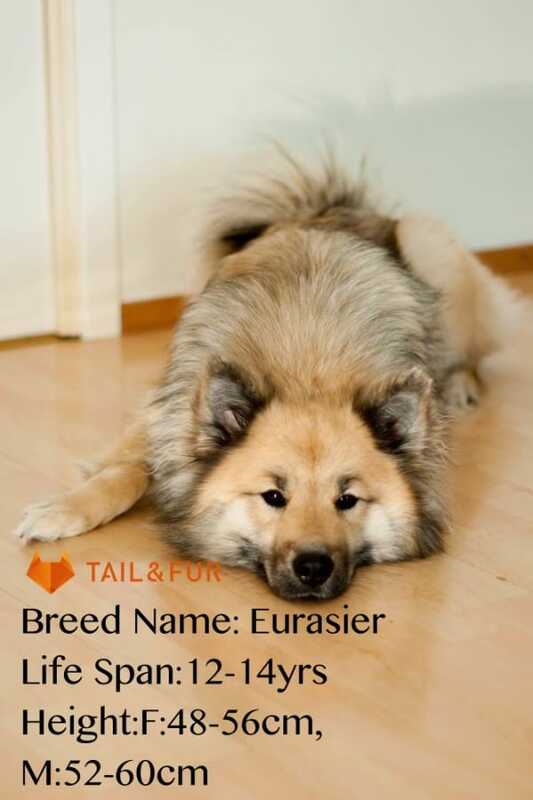 Popular dog breeds with curly tails that also look extremely innocent include the Eurasier. With expressive eyes, long soft hair and a swift body, it indeed draws everyone’s attention. 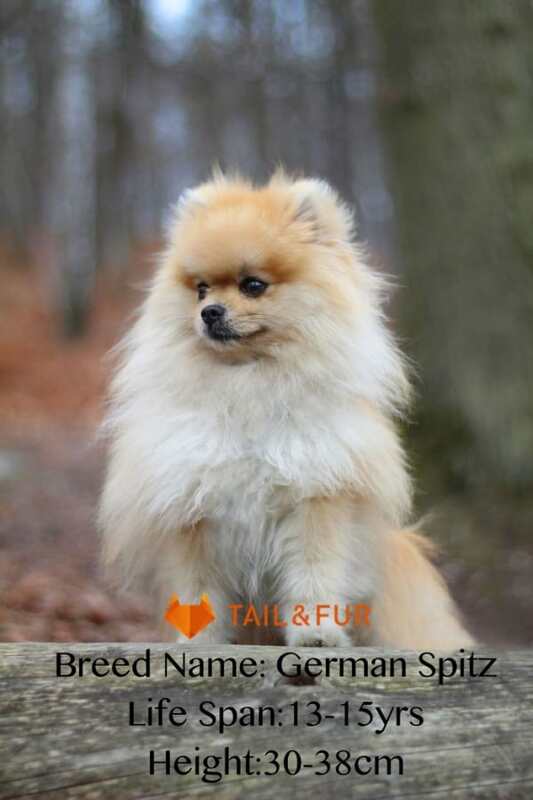 This German origin dog that belongs to the Spitz group of dogs, is excessively loving and adorable to look at. Simultaneously if you have pet horse so here are some horsetail braid ideas to make your friends jealous. 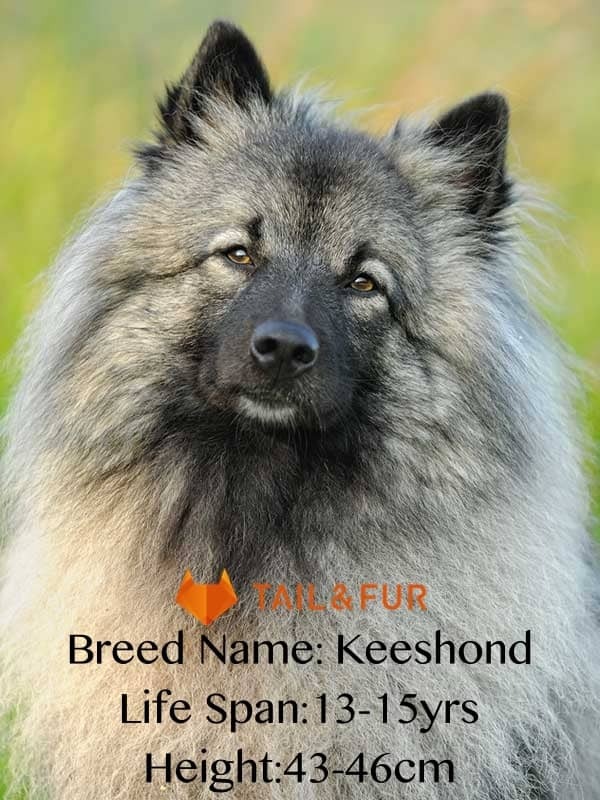 Besides having a tightly curled tail, the Keeshond possesses a thick and dense coat of hair which offers it a cute look. 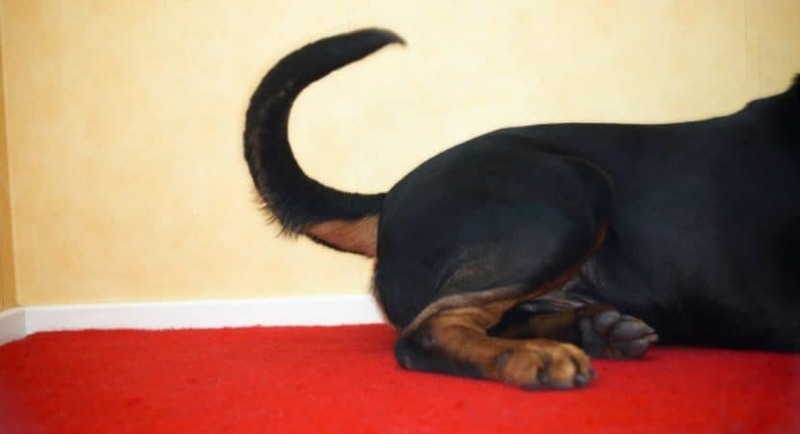 The tail of this dog is peculiarly curled and is attached to the body of the animal in such a way that onlookers might feel the dog has no tail. 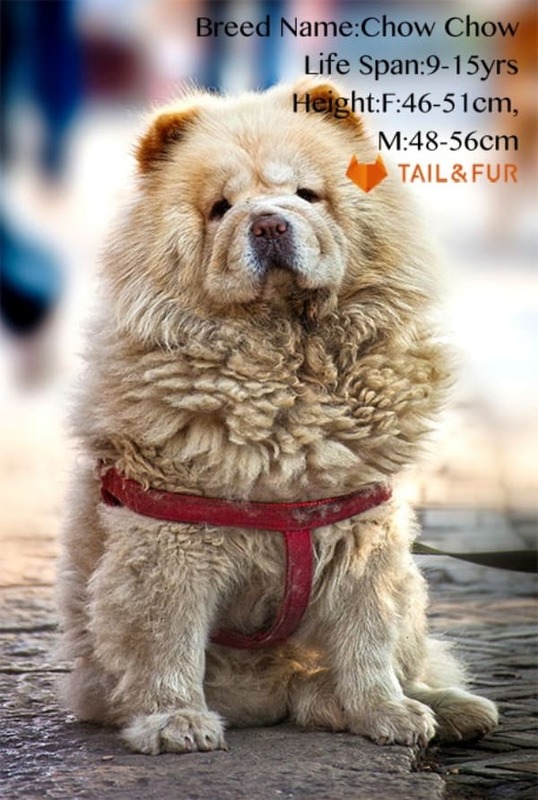 Because it’s fur is so fluffy so, the chow chow dog breed looks like a bear. Asked to rate its cuteness on a scale of ten, anyone would unhesitatingly give this adorable dog a full ten on ten. 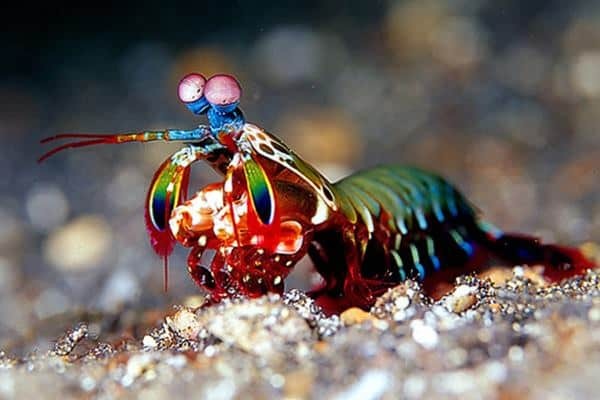 It carries a kind of inquisitive personality, which may be considered matchless. This dog’s tail curls horizontally because of which it appears flatly rested on the back. 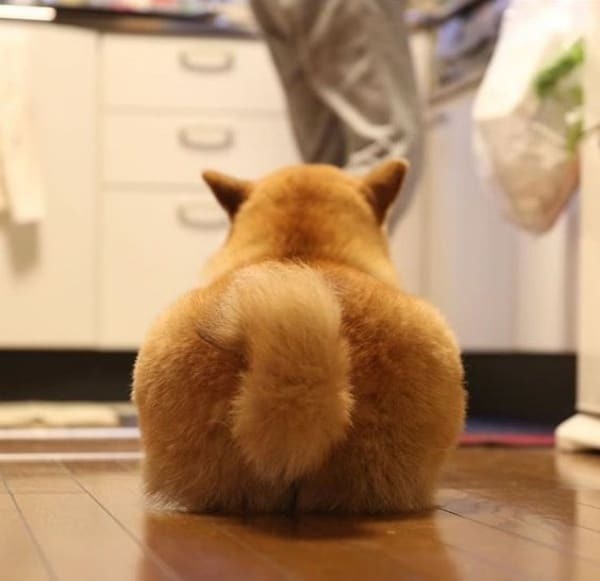 Its tail stays close to the body because, in extreme cold, which this dog is used to experiencing in the wild, its tail inducts heat from the body to keep warm. 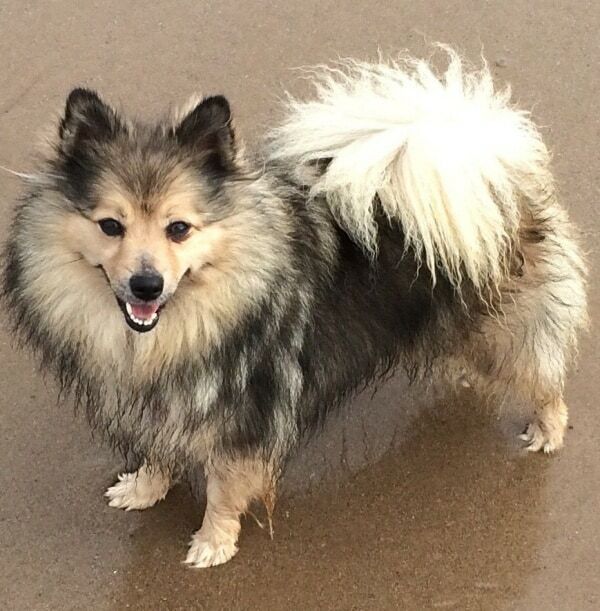 German Spitz, also known as the American Eskimo Dog is actually a category of dogs with cute curly tails. With a tiny, furry body, and bright eyes, this dog can melt the onlooker’s heart. 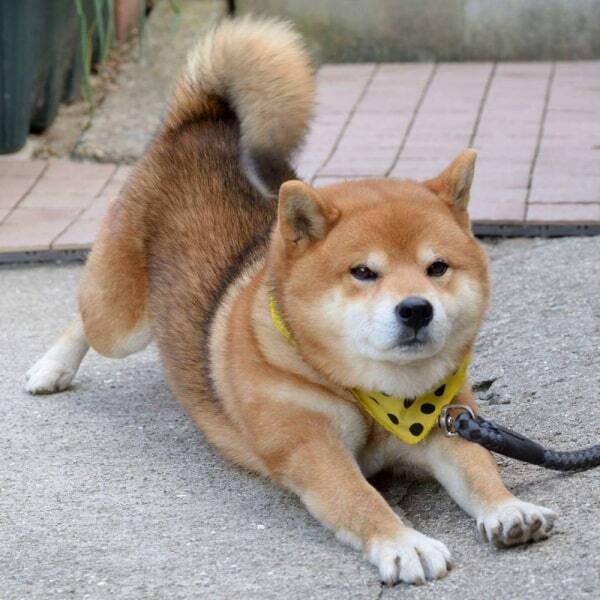 Shiba Inu is a Japanese dog breed with thick hair that protects it from the cold weather. The dog has a cute curled tail that touches its back to form a loop. 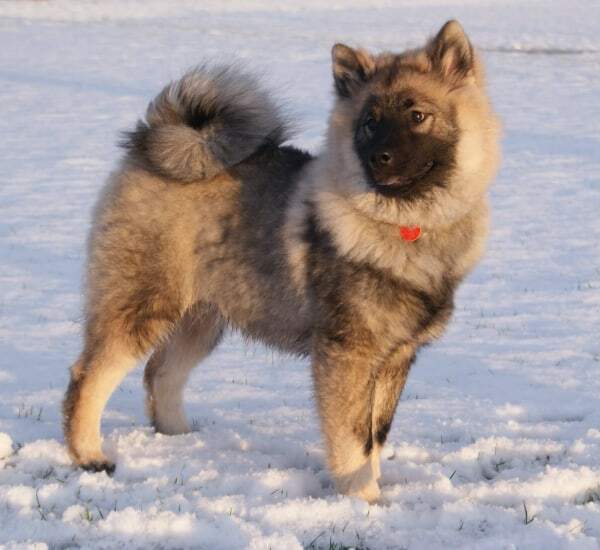 This dog pretty much resembles another dog breed known as Akita Inu, which is also famous for its curly tail. 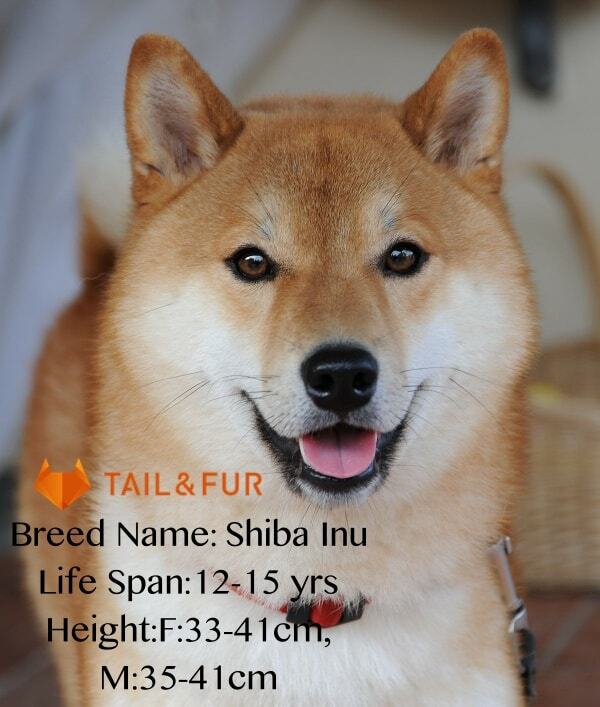 The main difference between Akita and Shiba is the size, Shiba being the smaller variety. These dogs are easy to train that’s why they are known as best and smart dog breed. 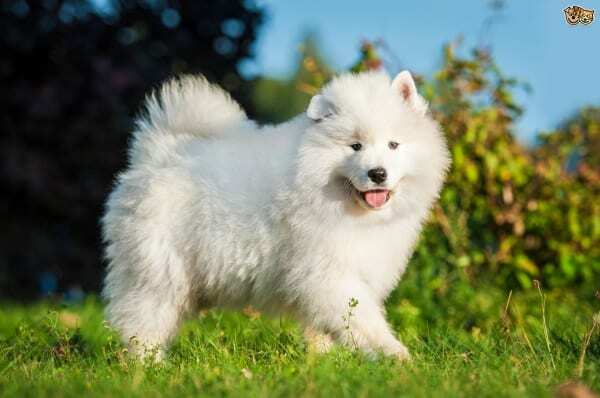 The Samoyed dog has an adorable curled tail which simply adds to its cuteness. 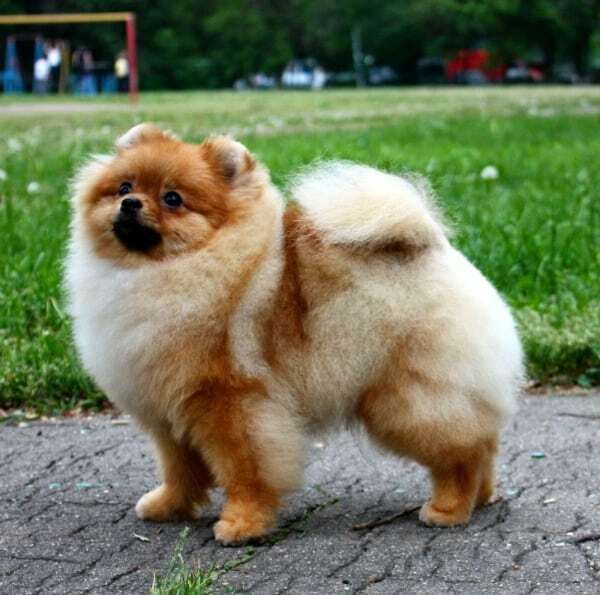 It has a fluffy and thick coat of hair which sets it apart from many other dogs that resemble it. At times, when the dog stands erect with great alertness, the tail follows suit. 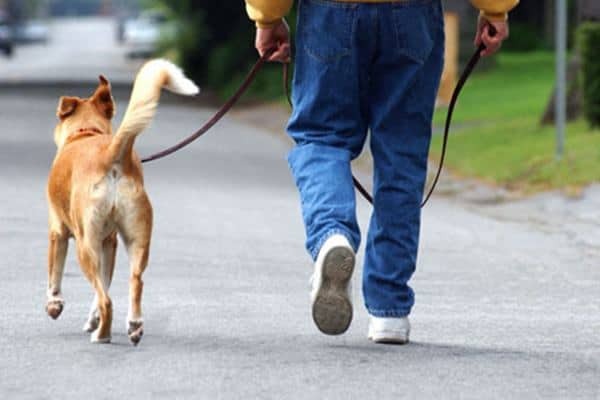 While at normal times, the tail stays droopy, it gets stiffened when the dog becomes alert. 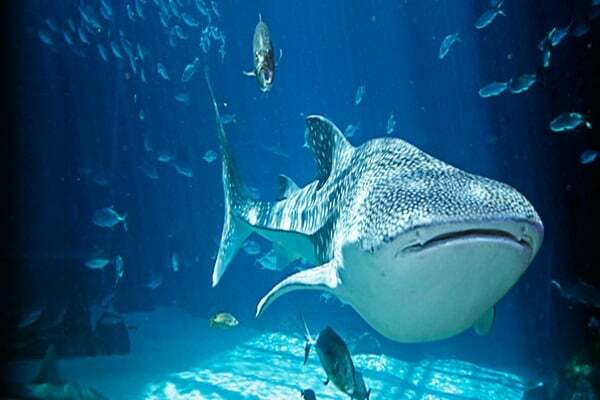 They are one of the most expensive dog breeds in the world. 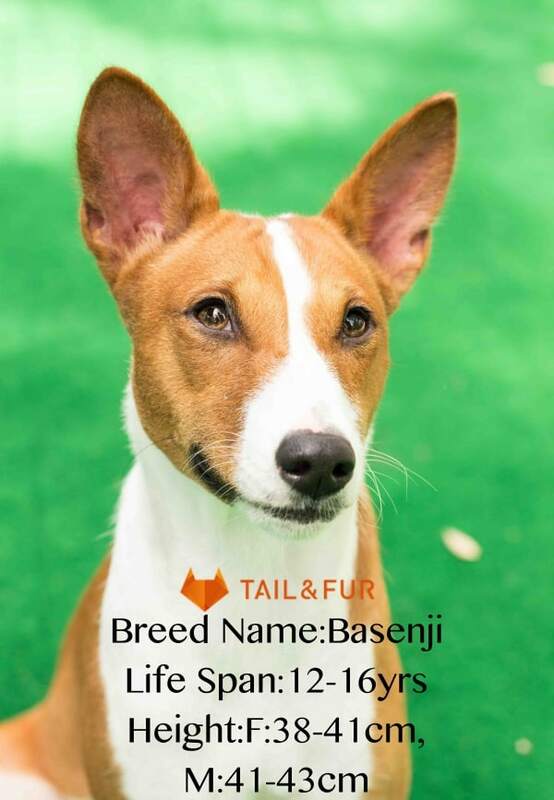 The Basenji doesn’t enjoy barking and growling much. 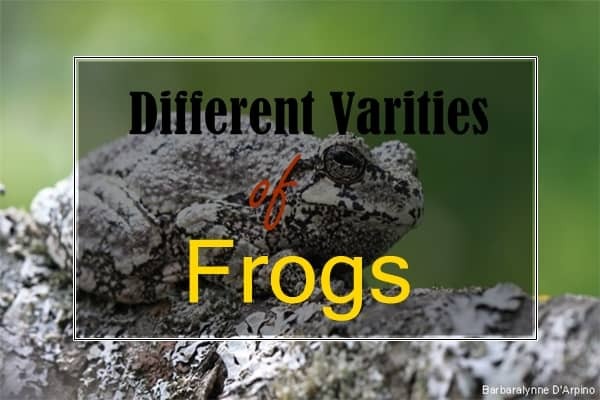 So, it is a very quiet variety of dog. Now, does that mean the dog makes no sounds at all? Well, it does, but it’s more of a yodeling sound. 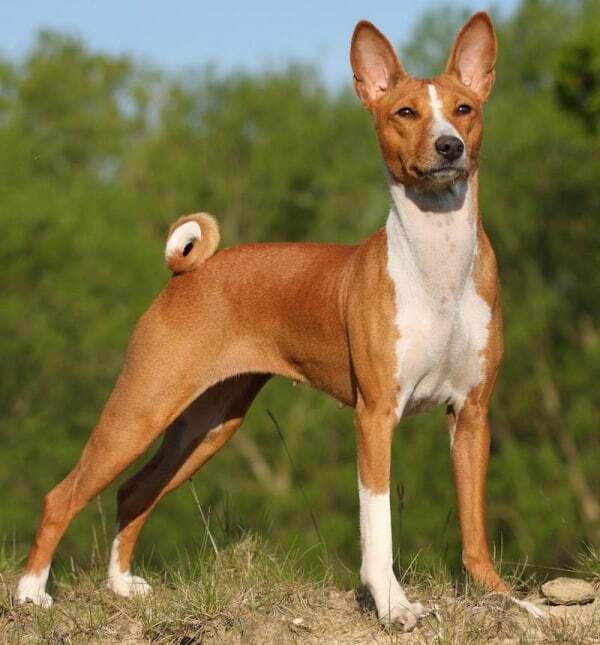 The Basenji has a cute tail that remains firmly curled over its back. 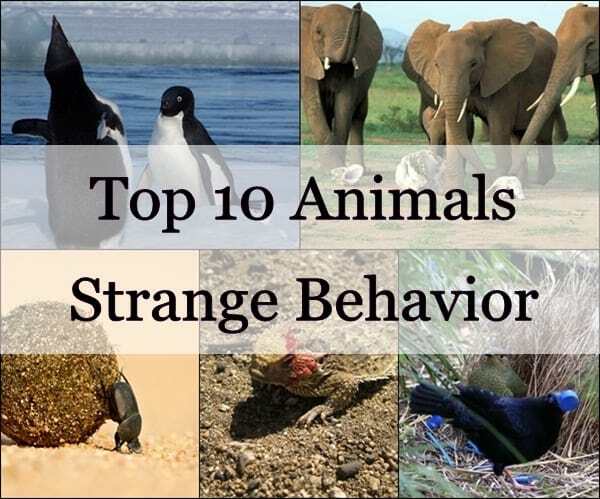 These are some really Popular dog breeds with curly tails, and surprisingly, they have a huge frenzied fan base. 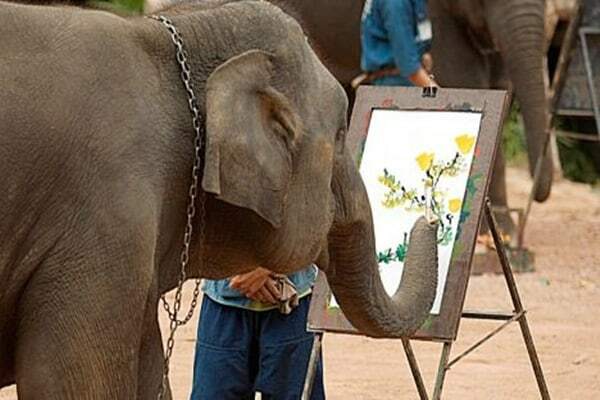 If you too are a big fan of such dogs, then don’t waste your time, wondering whether or not to buy one of these. 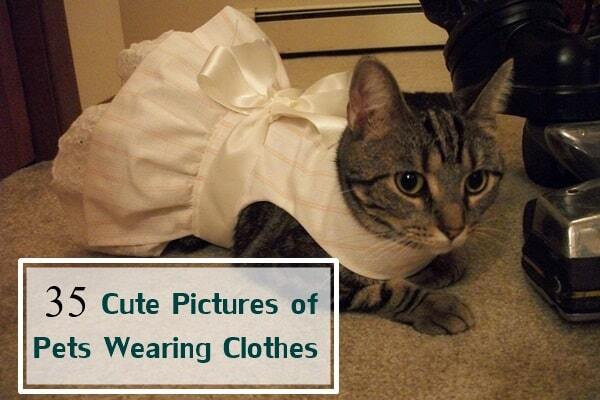 If you love pets, and you think you can offer them a good life, then go ahead and get one home. 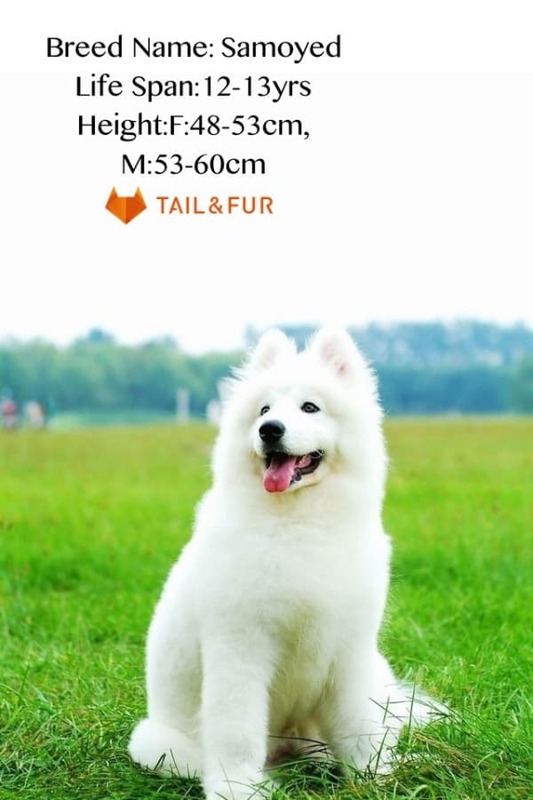 Don’t worry about the breed; all of these dogs have curly cute tails.if you want to know to breed originality than curl tail helps you in simple language dog tail indicates breed: what is your dog tail shape? 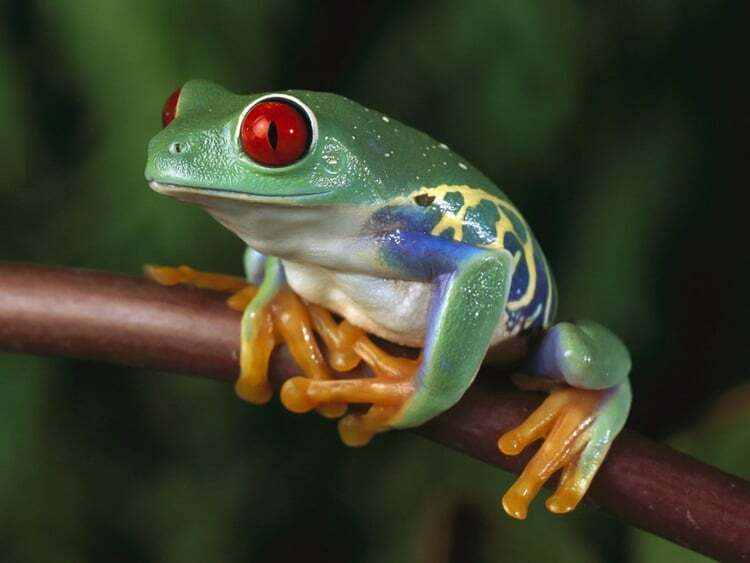 All you need is to pick one and offer it proper care and attention, and you will get a world full of love in return.